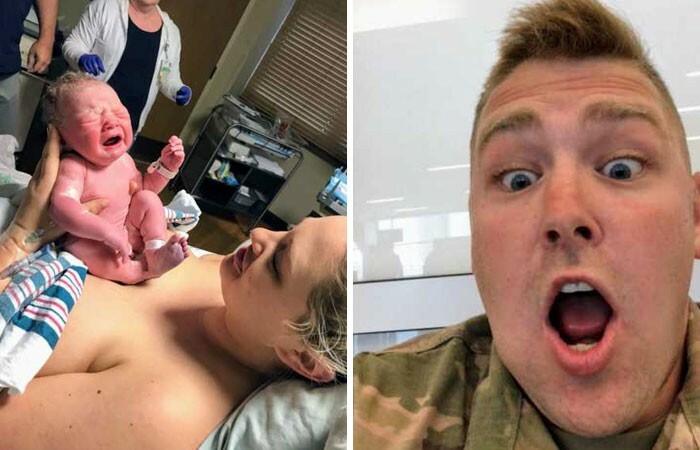 Soldier Brooks Lindsey was about to miss his daughter's birth while he was waiting for a flight to get back home, but he saw it live on his phone, and his shocked and loving reaction is absolutely priceless. So moving! 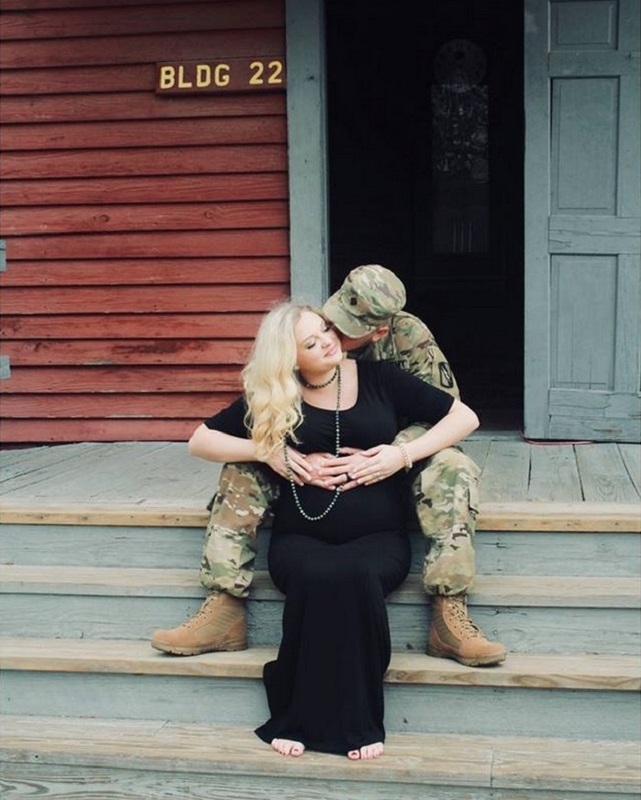 Being away from home is just one of the difficulties soldiers face, and when they are expecting their children to be born, the struggle intensifies tenfold. 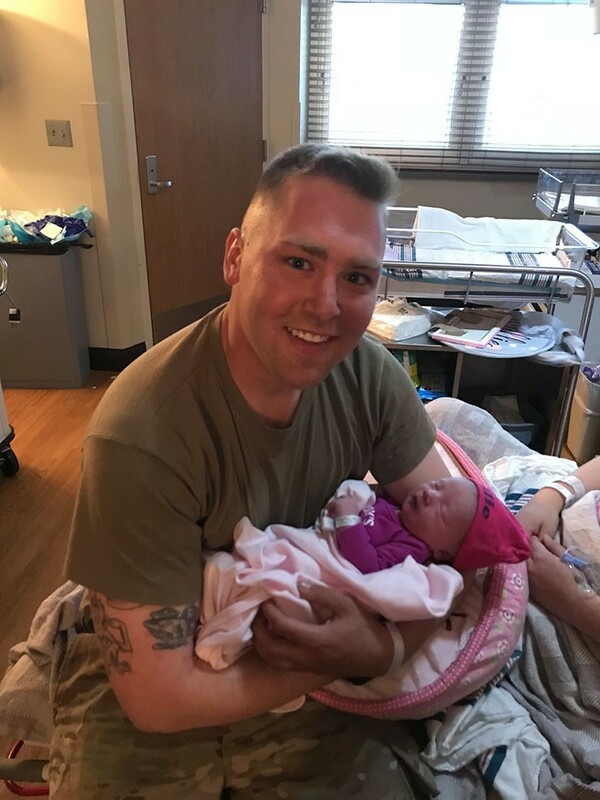 This happened to one soldier by the name of Brooks Lindsey whose wife, Haley Fritz Anne Lindsey, was due to deliver while he was in his base in Texas and he was back home in Mississippi. 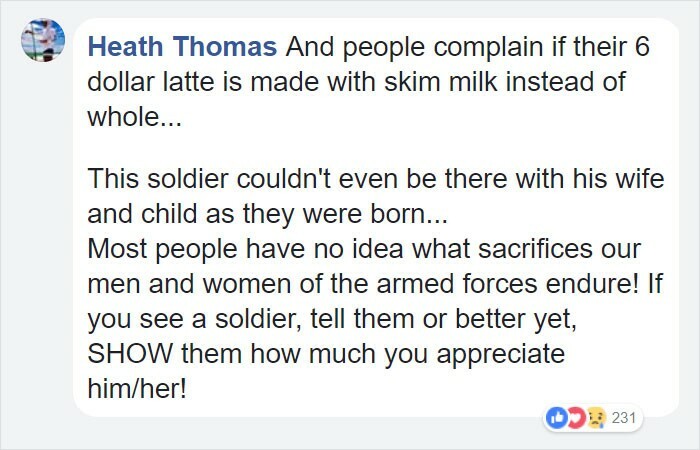 Unfortunately, soldiers can't travel back home for the birth of their children unless there is a medical emergency. 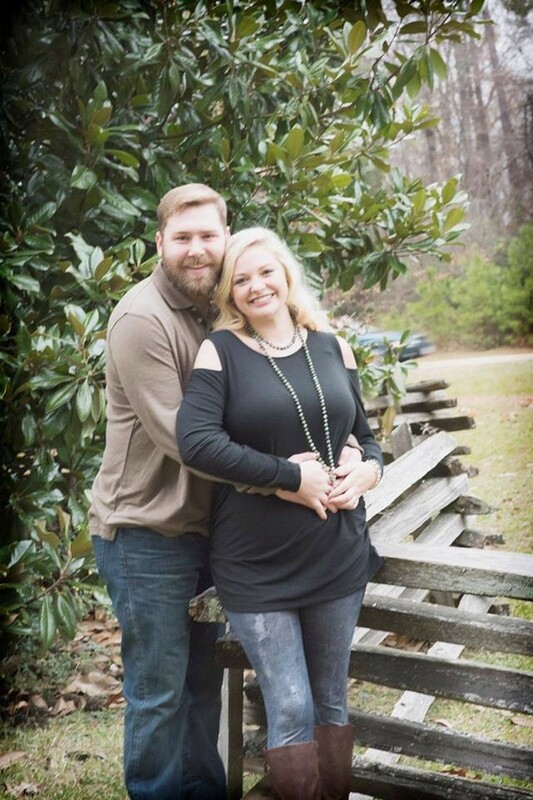 When she went into labor, Haley's blood pressure was very high and under the circumstances, Brooks was cleared to travel back home for the birth. The excited papa to be tried to get on the first flight available to Mississippi, but the earliest one was scheduled on the day after his wife went into labor. 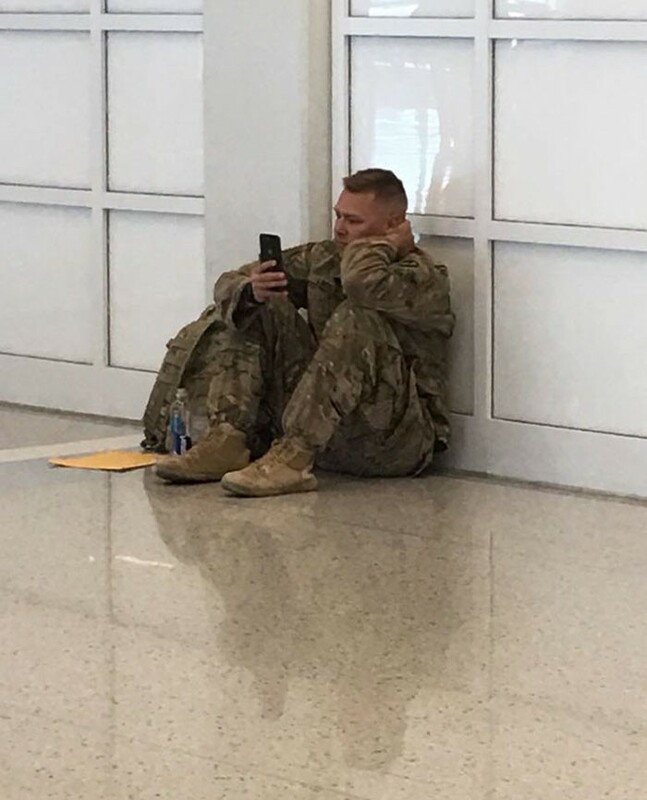 While waiting at the airport in Texas, the staff allowed Brooks to FaceTime his wife in the delivery room to see the birth happening live. Haley's step mother and also mother in law captured the birth when it was happening while Brooks sat at the airport, looking shocked and in awe. Someone who was also at the airport filmed Brooks' reaction to his daughter being born and his shocked reaction is priceless. 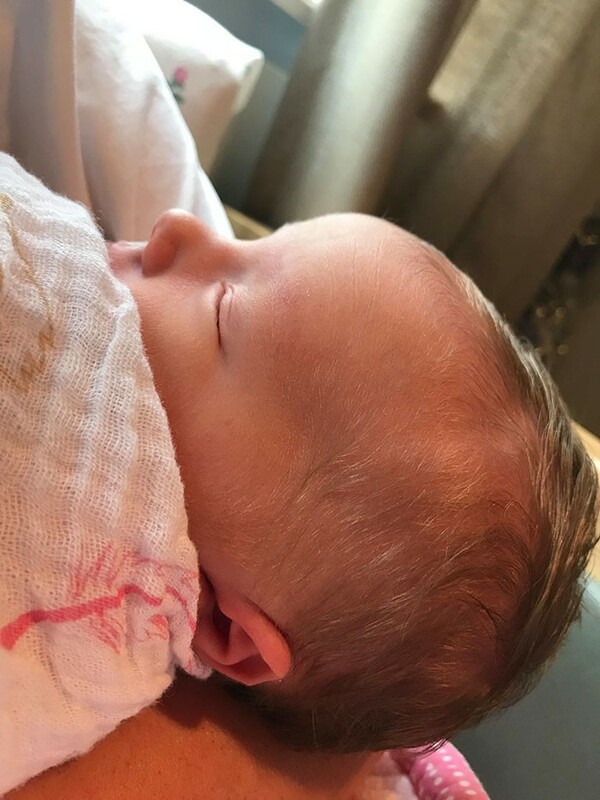 After what must have felt like ages, Brooks finally flew home to be with his family and his precious new bundle of joy – Millie. 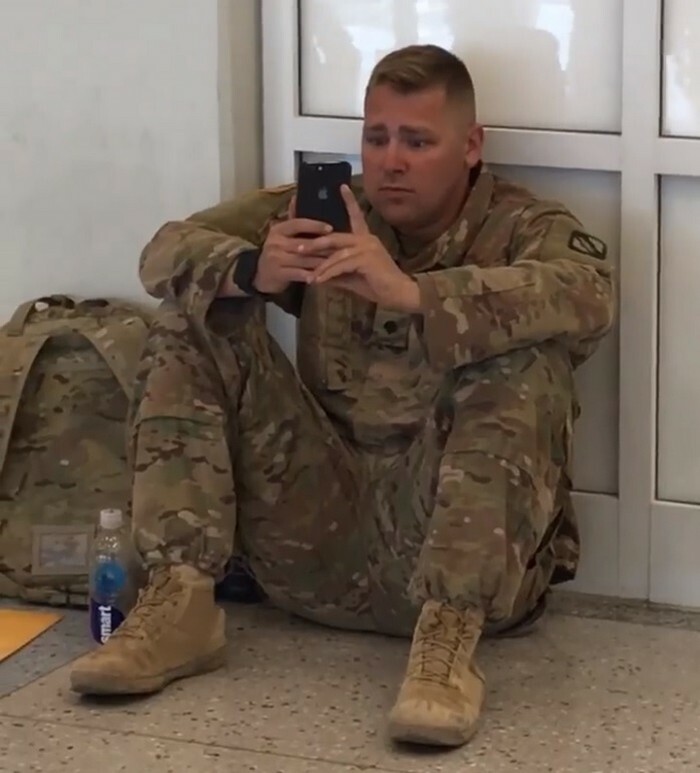 The video of the expecting soldier in army uniforms who was caught at a sweet and precious moment went viral, and people all over the country responded with an outpour of love and gratitude to the man in uniforms who serves and protects them.